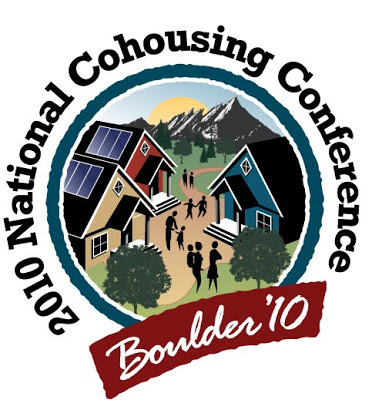 The National Cohousing Conference Comes to Boulder! Since it began in 1993, the National Cohousing Conference has been held across the country, drawing in cohousing residents, professionals, community organizers, architects, and sustainability experts from around the world. This year, The Stasko Agency has been asked to play a role in spreading the word about this amazing event and educating the media and public about the movement of cohousing! 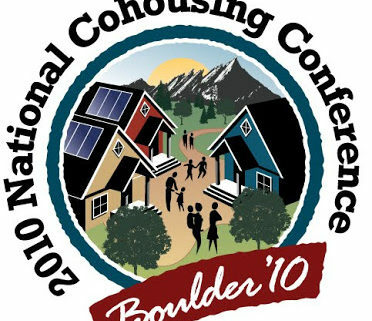 Scheduled for June 18th-20th at the University of Colorado-Boulder, the National Cohousing Conference will focus on the theme “Sustainability through Community.” Highlights of the event include: CoHo University with intensive workshops; Featured Speakers; Community Tours; Conference Sessions with more than 60 presentations; and a fundraising banquet. Time out: What is Cohousing? Cohousing is a form of intentional neighborhood in which residents actively participate in the design and operation of their own community. In cohousing, residents know their neighbors well and enjoy a strong sense of community that is typically absent in contemporary cities and suburbs. Cohousing communities consist of private, fully equipped dwellings and extensive common amenities including a common house and recreation areas. Most communities forge a strong partnership with a professional development team. Together they create a custom-built, resident-managed, close-knit neighborhood that offers a healthy balance of privacy and community. The six defining characteristics of cohousing are:1) Participatory process; 2) Neighborhood design; 3) Common facilities; 4) Resident management. 5) Non-hierarchical structure and decision-making; 6) No shared community economy. Once a small grassrootsy collection of cohousers, the annual event now attracts over 300 people from around the United States and beyond, with the 2009 conference drawing attendees from 10 countries. Key speakers for this year’s conference include: Bill McKibben, environmentalist and author (June 18), Dave Wann, author and community expert, (June 18), Charles Durrett, architect and author (June 20), and Kathryn McCamant, architect and cohousing expert (June 20). Registration for this multi-day conference is still open and available to the general public. Visit http://www.cohousing.org/2010/overview for more information! In the meanwhile, take some time to learn about cohousing & what it means for the residents. Check out What is Cohousing? to learn more about how the communities come together or read research findings on Commonly Asked Questions. Pretty incredible stuff! https://www.staskoagency.com/wp-content/uploads/2016/12/99de2-2010cohousingconference.jpg 400 372 Stasko Agency https://www.staskoagency.com/wp-content/uploads/2018/03/stasko-logo-dark-sm.png Stasko Agency2010-05-14 16:25:002018-03-07 06:49:09The National Cohousing Conference Comes to Boulder!